Be responsible for establishing a share team technical vision which is aligned with the product roadmap. Together with other tech leads, draw out the big picture architectural vision of the product. Manage the product technical roadmaps and dependencies to minimise technical debt. We are a going from start-up to scale-up and therefore you will also be required to be hands on involved in recruitment activities and employer branding. You bring significant experience in Java 8 or Kotlin leading a cross-functional team in large-scale production systems. You understand that a microservice architecture is not all roses. Experience in fostering a culture of modern engineering practices such as clean code, TDD and refactoring. Current colleagues would describe you as someone who has a strong background in architecting and developing complex systems for CD in a cloud-based environment. You are able to communicate complex technical content to a non-technical audience in English. Job Types: Full-time. 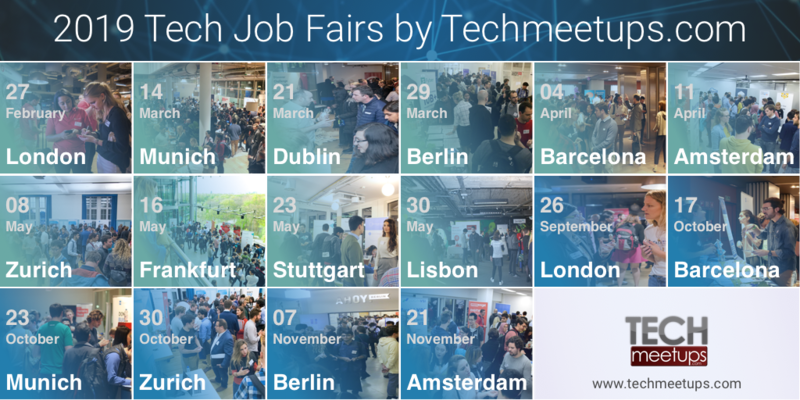 Job Tags: barcelona, n26, tech, and tech lead.